 1.What is WP Travel Group Discount? Unzip the folder and Upload `WP Travel Group Discount` folder to the `/wp- content/plugins/` directory. 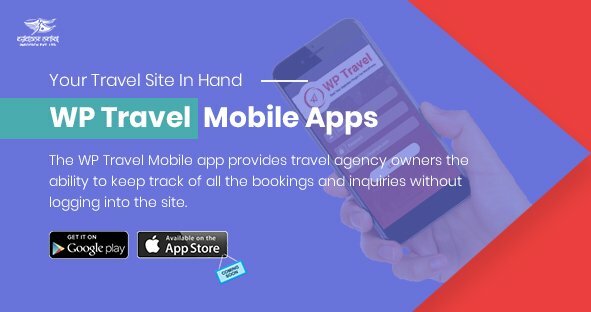 After purchasing the WP Travel Group Discount from the Theme palace, you will get the license key. You need to add this license key by going to Admin Panel > WP Travel > Settings > License. WP Travel Group Discount allows the admin to add the prices which can be offered as the group discount based on no of people attending the trips. 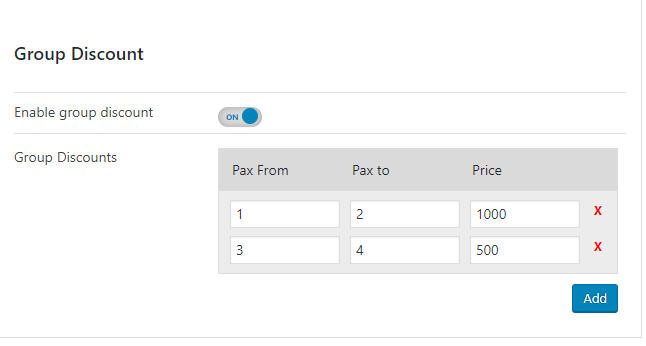 Admin will be able to add the group discount from the tab “Dates and Prices” of individual trips. A trip “Trip to Austria” has the price of 1000$ per person. The max no of pax is 5. If only 2 people wanted to go to the trips then admin can set the price as 1000$. Now if there are more than 2 than admin will be able to offer a discount amount to the people going to the trips. Admin can set the price as 500$ per person for the trip. Similarly with the increase in the no of people admin will be able to set the price accordingly. The user will able to see the discount price offered on the trip by clicking on the link “View Group discount” at the trip single page under “Booking” tab. After viewing the discount price list, the user can make the booking to the trips as per their requirements. To update the WP Travel Group Discount is an easy process. Please follow below-given steps. 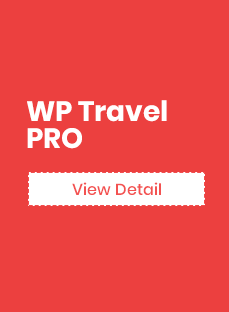 If you already have WP Travel Group Discount plugin then delete or replace it with the new zip file.